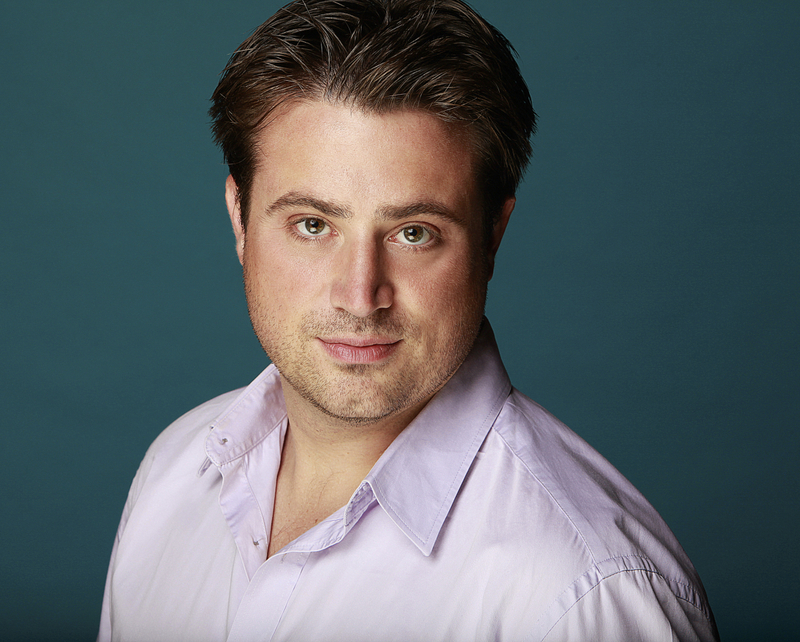 From Newfoundland, Adam Luther is one of Canada’s most exciting and busy leading tenors. Highlights for this coming season include Rodolfo in La boheme for the Minnesota Opera, Elijah for Chorus Niagara, Tamino in Die Zauberflöte for Pacific Opera Victoria, Messiah for Edmonton Symphony, an Opera Gala for the Sacramento Symphony and a return to the ‘Salute to Vienna’ series in the US. Last season he sang Pinkerton in Madama Butterfly for Vancouver Opera, Mozart’s Requiem for Symphony Nova Scotia, Alfredo in La Traviata for Orchestre symphonique de Trois Rivieres, Cassio in Otello for Pacific Opera Victoria, Tamino in Die Zauberflöte for Calgary Opera and Alfred in Die Fledermaus with the Kitchener Waterloo Symphony. He was also heard in an Opera Gala for the Johnstown Symphony in Pennsylvania and ‘Salute to Vienna’ in Chicago, San Diego and Los Angeles. Mr. Luther’s 2014-2015 season included Pinkerton in Madama Butterfly for Michigan Opera Theater, Tamino in Die Zauberflöte for Edmonton Opera, and both Froh in Das Rheingold and Pinkerton in Madama Butterfly for Pacific Opera Victoria. Earlier, Mr. Luther was featured in Edmonton Opera’s Salome and he has also been heard in Handel’s Messiah with the Newfoundland Symphony, Dvorak’s Requiem with the Orpheus Choir and Chorus Niagara, Verdi’s Requiem with the Ottawa Choral Society and in recital with Toronto’s newest vocal series, ‘Recitals at Rosedale’, with pianist Rachel Andrist. An Alumnus of the Canadian Opera Company’s Ensemble Studio, his roles with the company included Steuerman in Der Fliegende Holländer and Jaquino in Beethoven’s Fidelio. Anatol in Samuel Barber’s Vanessa was his first role for Pacific Opera Victoria and he has sung Rodolfo in La bohème with Against the Grain Theatre, Eisenstein in Die Fledermaus and Danilo in Die lustige Witwe with Toronto Operetta Theatre and Jirka in Dvorak’s The Devil and Kate with Opera in Concert. Further credits include Stefano in Filumena in Banff, and Stravinksy’s Renard and Le rossignol at Opéra de Québec.. Mr. Luther has been a featured soloist with the Manitoba Chamber Orchestra, Sounds of the Festival in Parry Sound, Aldeburgh Connection and the Arts and Letters Club of Toronto. He received his Bachelor of Music degree from Wilfrid Laurier University, as well as a Diploma in Opera from both Wilfrid Laurier University and the University of Toronto.